The Access Fund’s leader is on a mission to keep climbers climbing and protect public lands. 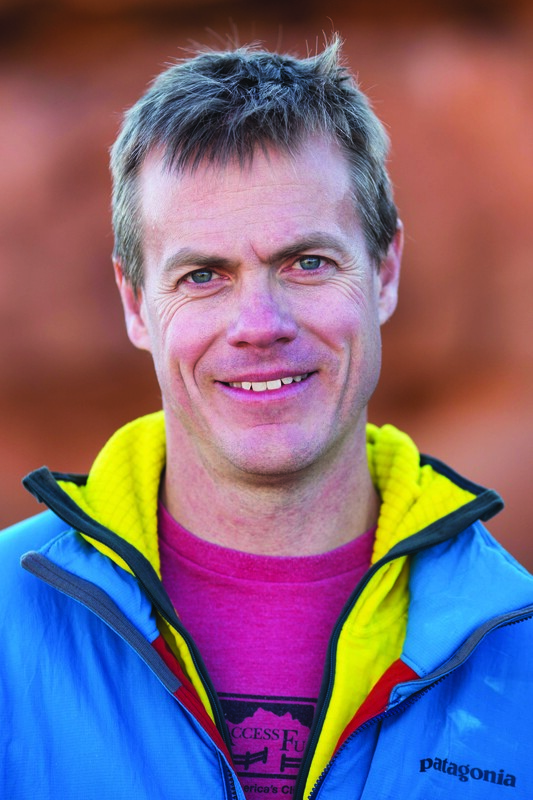 For over two decades, Boulder for the past decade, Brady Robinson, 45, has been intimately involved in many of the biggest issues facing the outdoor community across the U.S. As the Executive Director of the Access Fund (the leading climbing advocacy group in the United States), he leads efforts to secure access to climbing areas across the country. Oh, and he’s not bad on the rock, either. As part of its commitment to securing climbing areas for the future, the Access Fund has worked with the Front Range climbing community to rebuild trails in Colorado, recently bought the Bolton Dome climbing area in Vermont—closed since 1990—and has conservation teams out year-round helping to improve climbing areas.